To redeem HERE. WoW account must be already activated with Battle Chest key. 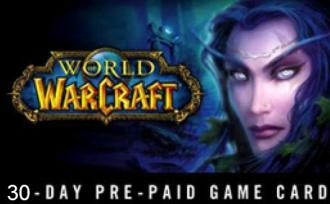 Mists of Pandaria and Warlords of Draenor are fine.